Searching for Homemade Rhubarb Recipes made from Scratch? Yummy Rhubarb Recipes Made from "Scratch"? If you are Searching for Homemade Rhubarb Recipes using fresh, frozen, canned or dried rhubarb, use this recipe search for ideas for the best rhubarb desserts, baking - cakes, squares, muffins, crumbles, crisps, sauces, pies, jams and more; all made from scratch! OR, if you are Searching for anything RHUBARB RELATED, use the SEARCH TOOL Below! 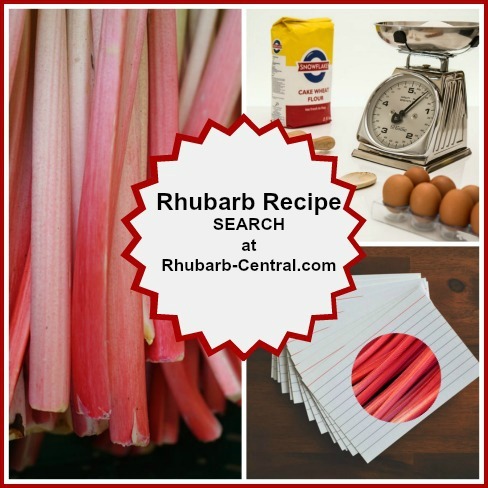 This RECIPE SEARCH TOOL can assist you in finding an idea for a rhubarb recipe and it can help you find a specific rhubarb recipe that you are looking for, or a recipe with specific ingredients. Perhaps you have a harvest of fresh rhubarb on hand, and you are looking for ideas of what to make with this abundance of rhubarb. Will it be a scrumptious rhubarb pie? What about healthy rhubarb muffins, or even a rhubarb salad? When it comes to rhubarb recipe ideas ... the possibilities are almost endless! Or, maybe you once had an amazing rhubarb recipe and you are planning to use it again ... but you simply cannot find it back. 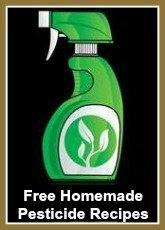 Searching for it using this Search Tool may help you find it. If you are looking for a recipe that includes both rhubarb and another ingredient, you can use that information in this Search Tool too. 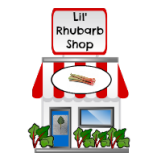 You can also use this Site Search Tool for ANYTHING RHUBARB RELATED! For example, if you are searching for all the rhubarb dessert recipes at Rhubarb-Central.com, simply enter "rhubarb dessert" in the Search Box and press the Search Button. A new page will appear with a listing of all the pages at THIS Website, Rhubarb-Central.com that mention "rhubarb dessert". 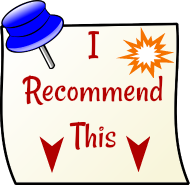 If you are searching for all the recipes at this Website which include a specific ingredient, simply enter the name(s) of the ingredient, for example, "rhubarb strawberries" in the Search Box and press the Search Button. A new page will appear with a listing of all the pages at THIS Website which mention "rhubarb and strawberries". If you have a specific question about rhubarb, just key that into the Search Bar above. Note - the results page which will appear after you press the Search Button will also include a Google Advertisement with links of pages to visit -- this is not to be confused with the listing and links to recipe pages at THIS Website - Rhubarb-Central.com.